It's Friday! We made it and it is going to be a nice weekend here in Pennsylvania. Finally it's spring, the birds are chirping, flowers are starting to bloom and baseball season has begun Before we know it, beach read season will be upon us. Who is looking forward to all the amazing summertime reads coming out this year? 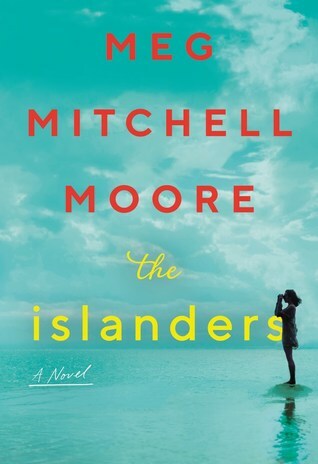 Thanks to William Morrow, I have an extra ARC of Meg Mitchell Moore's The Islanders, which comes out this June. 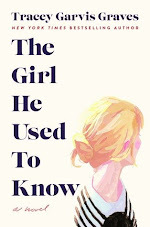 I am giving it away to one lucky reader from the US. The Islanders seems like the perfect book to throw in your bag for vacation and would you look at that cover?! Good luck and please refer to my giveaway rules. Loving this cover and can't wait for beach read season! This sounds like a great summer read! 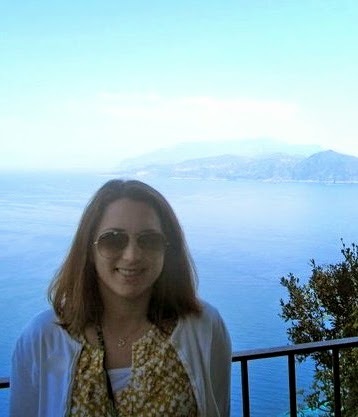 Beatriz Williams has a new book coming out this summer, she's always good for a vacation read. Drawing Home by Jamie Brenner :D and the new Jenn Bennett book, there are a ton I am looking forward to.